Mr. Nnimmo Bassey, member, Board of Trustees, Ogoni Clean-up Project, has urged the affected communities to support government’s efforts towards the project, by avoiding further pollution in the area. 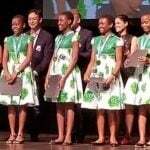 The environmentalist represents the Non-Governmental Organizations in the 13-member board appointed by President Muhammadu Buhari. 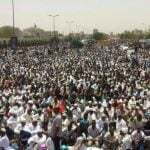 “New pollution can occur where people tamper with oil installations and burn crude. It can also occur where companies burn gas. “We cannot be cleaning up and continue to pollute; it does not make sense. So everybody should police the environment. Life is more valuable than oil,” he said. The board member expressed optimism that the exercise was realisable and would come to fruition. “I am hopeful that the Ogoni clean-up is realisable because of the demonstration work done by various companies on the possibility of the project and the technology to be used. “They really showed that it can be done. 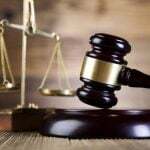 “I believe Hydrocarbon Pollution Remediation Project (HYPREP) and the consultants will now assess the suitability of the methods especially when they are going to be applied on a large scale. “The aspect handled by Shell at Bodo City also indicates that with some care, we can actually handle the clean-up. The whole exercise will take about twenty-five years,” he said. Bassey however noted that the affected communities were very anxious about the project and felt the process was slow, but reminded them that it required time and patience. “I expect the project to start on a good footing and there should be a clear roadmap about what HYPREP is doing. “We just need to understand that there are a lot of processes involved in the clean-up. “The technical aspect must be done in a good way and there should be the political will to see the project through,” he said. 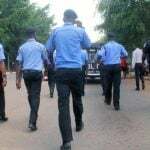 The Delta State Police Command has confirmed the death of a contractor with the Delta State Polytechnic, Ogwashi-Uku, who went missing some days ago. Gov. 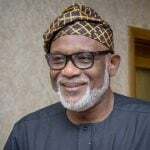 Oluwarotimi Akeredolu of Ondo State has promised to recruit more health workers in order to improve primary healthcare delivery in the state. 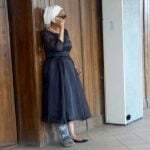 A Federal High Court sitting in Ikoyi, Lagos on Thursday admitted former Justice Rita Ofili-Ajumogobia to N10m bail. 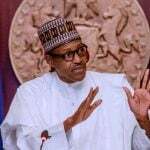 President Muhammadu Buhari on Thursday assured the nation will overcome kidnappers, bandits and agents of insecurity. 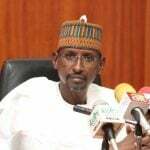 The Federal Capital Territory (FCT) Minister, Malam Muhammad Bello, has reiterated the administration’s commitment to peaceful co-existence among different religious faiths in the territory. 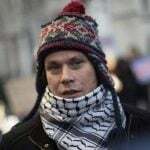 A British citizen with Asperger's syndrome who was accused of hacking into US government agencies and had faced extradition said Julian Assange has been put on the "sacrificial alter", as he warned that the WikiLeaks founder's arrest could have a damaging effect on press freedom. Nigeria defender Kenneth Omeruo returned to Leganes starting line up on Monday in their 1-1 draw at home to Real Madrid in a La Liga clash.